Having been on the other side of success, Dr. Nickols’ proven instruction is the basis of his philosophy, and his passion is based on the belief that your needs are of the utmost importance and future success. He is committed to meeting those needs. As a result, a high percentage of business is from repeat customers and referrals. We are looking forward to scheduling as a keynote or conference speaker, someone who can get your audience moving in the right direction toward success. He looks forward to an inspiring time with you. 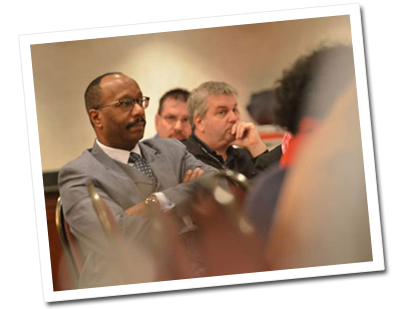 Colleges, universities, and high schools will definitely want him to speak with your students and staff about the steps necessary for their success in life and business. 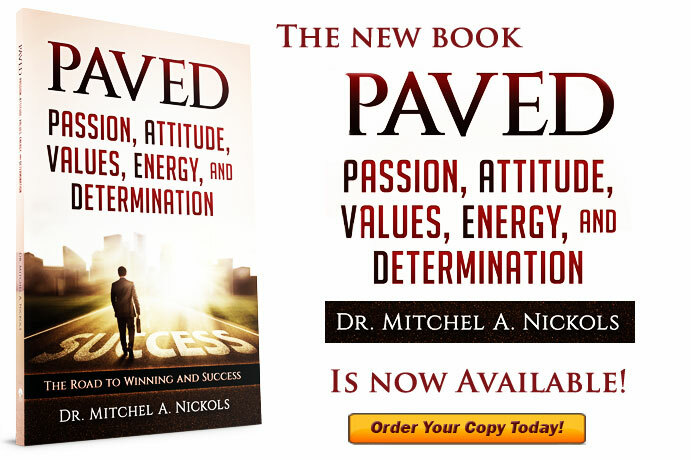 Dr. Nickols can use those same strategies to transform your business or organization.